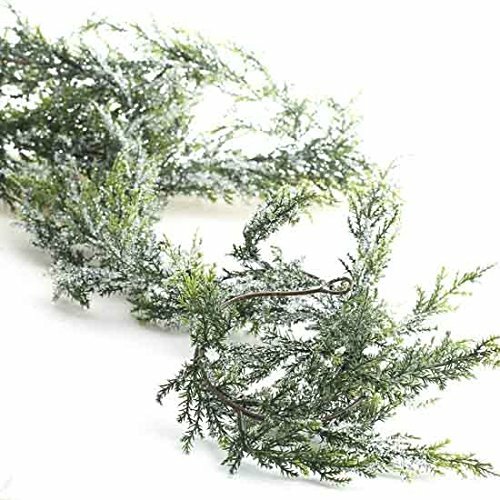 This SNOWY ARTIFICIAL CEDAR GARLAND can be displayed outdoors or inside. It will bring the winter feel to a Holiday mantle or table. Use it to add beauty and volume to a Christmas tree. Its sparkling faux snow accent is just the thing to finish out your Holiday decor.